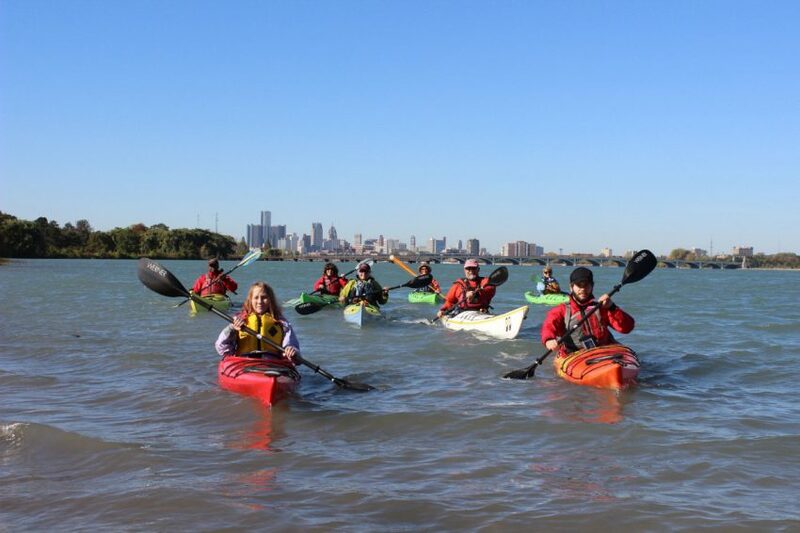 Riverside Kayak Connection (RKC) is Metro Detroit’s premier paddling shop. Since 2004, RKC has been dedicated to improving kayaking, water trails and public access in Southeast Michigan. We continue to accomplish this goal by offering kayak retail, tours, classes, and events for all paddling abilities. Based in Wyandotte, Michigan our retail location has kayaks, paddling accessories, and roof racks. Our two summer rental locations are Belle Isle State Park in Detroit and Wayne County’s Elizabeth Park in Trenton. We offer classes in Detroit and Southgate. We have tours all along the Detroit River. Tiffany lived in Hannibal, Missouri near the Mississippi River before moving to Michigan. She started paddling in 8th grade Canoe Club on the Looking Glass River near Lansing. 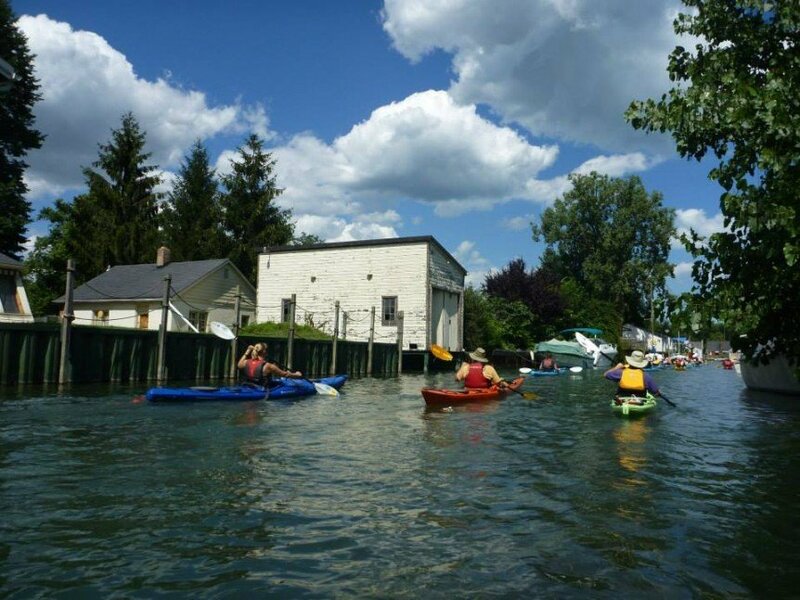 Upon moving to downtown Wyandotte she started kayaking on the Detroit River. 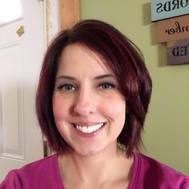 Tiffany runs the daily operations of the shop in Wyandotte and the rental locations at Elizabeth Park and Belle Isle. Susan was born and raised in Wyandotte and has enjoyed the Detroit River her whole life. She is our land support and helps with after paddling food and our Belle Isle location. Susan’s favorite place to paddle is the Bioluminescent Bay in Grand Cayman. Anita joined the RKC team in 2006 as Community Outreach Manager. 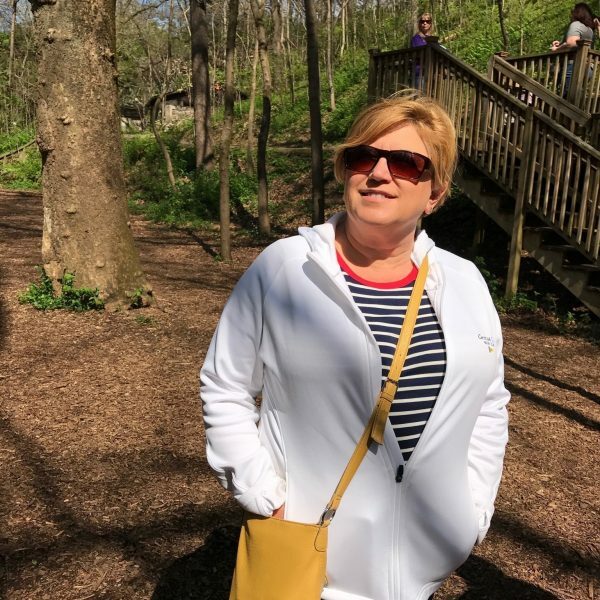 She has over 25 years of Parks & Recreation experience in municipal administration, non-profit management and grant writing. She is also President of Downriver Linked Greenways. Her first day with RKC was her first time in a kayak! She was hooked and since then the entire Twardesky family, including grandchildren, have caught the kayaking fever. In her spare time, Anita loves to travel, motorcycle, knit, read, camp and of course kayak. 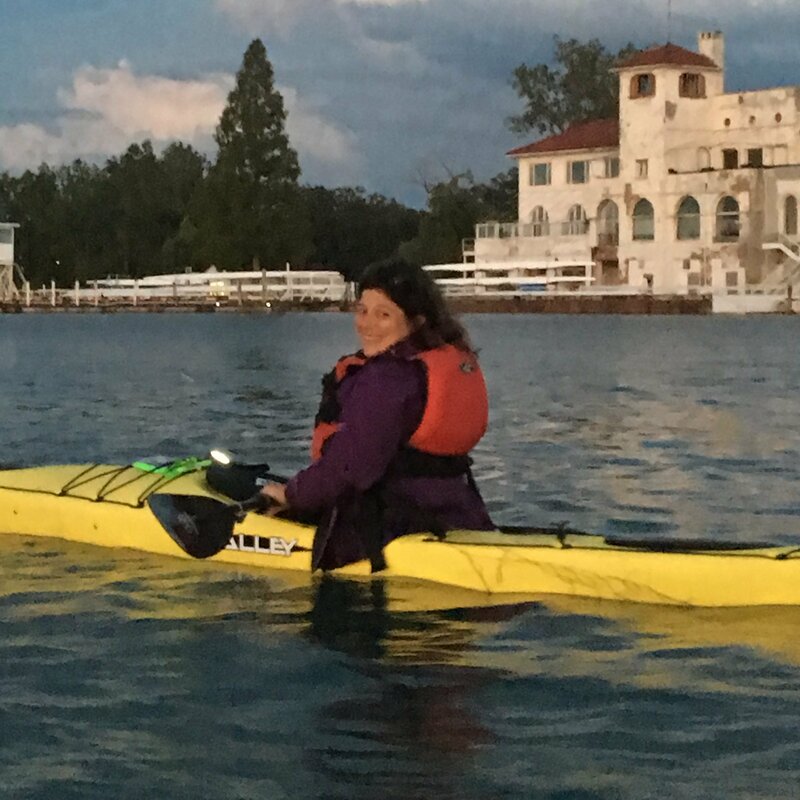 Laura joined Riverside Kayak in September of 2015 when she made the decision to return to the workforce after being a stay at home mother and wife for 13 years. If she is not in shop, you can find her spending her time camping, kayaking, hiking and enjoying the outdoors with her husband and 2 children. 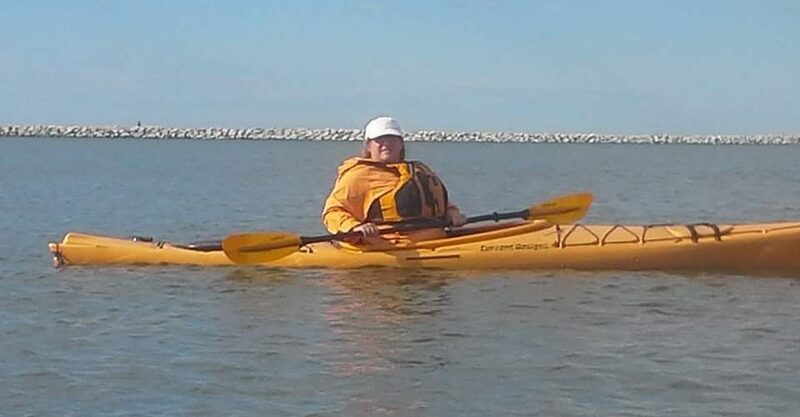 Louise is busy satisfying a great wanderlust to explore the wild regions of our Great Lakes and Salt Seas.. As a Sea Kayak Teacher and Guide she takes customers out of the City to explore our local waters. Her special niche is adapting the sport for a wide range of ages and abilities;. 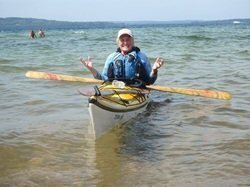 Louise is great at giving paddlers a new feeling of confidence, joy and freedom. Patrick has been working at Riverside Kayak Connection since Summer 2014. He is knowledgeable in all kayaks and is a roof rack master. He is currently going to school at University of Michigan-Dearborn and is studying IT and Digital Marketing. Patrick enjoys all forms of golf (regular, disc, foot, mini). He also enjoys kayaking on his own time, and owns a Liquid Logic Versa Board. Jake grew up paddling and fishing the Detroit River and Lake Erie. He considers himself to be an avid outdoorsman and conservationist. Currently he is an undergraduate majoring in Environmental Science. He plans to continue his education at Northern Michigan University studying Fish and Wildlife Management. Jake is an American Red Cross certified lifeguard. 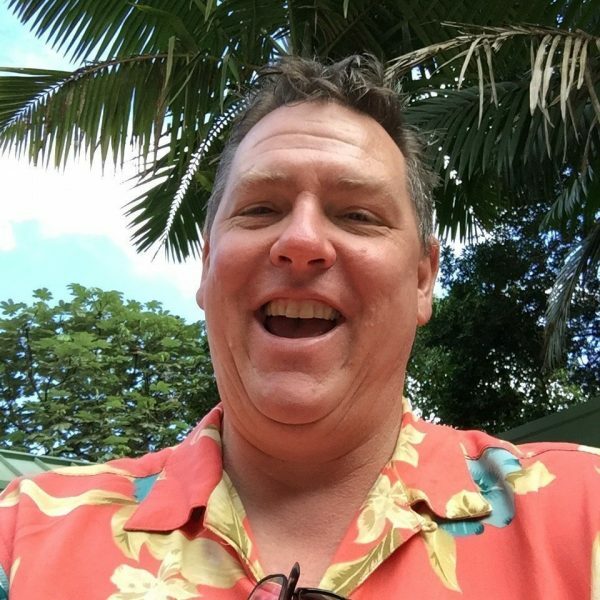 He enjoys all aspects of being on the water, especially paddle boarding which he has been trained to teach. He is looking forward to a fantastic season with Riverside Kayak Connection. Maclane has been working at Riverside Kayak Connection since Summer 2017. He grew up camping, canoeing, and fishing in Michigan’s Great Lakes. 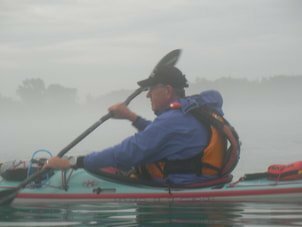 He is a Level 1 & 2 Coastal Kayak Instructor and a Level 1 Touring Canoe instructor. In the summer, he spends 6 days out of the week on the water and in the sun with Isidore, Bryce, and Jake. If there isn’t a paddle in his hand, you will often find him with a guitar or paintbrush instead. He is always looking for the next great adventure on and among the waves of the world. Article about things to do in Detroit. Due to the large number of requests, we ask that organizations meet our donation requirements and compete the request form. RKC typically donates a certificate. for four people to rent solo kayaks or solo bicycles for one hour at Belle Isle Park for Monday – Friday rentals. We seek to support those causes which effect positive change. Organizations committed to promoting environmental sustainability, youth organizations, and health causes are given preference. The Jerry Glotfelty Kayak Education Fund has been set up. The fund will promote youth kayak education. If you have ever been to an RKC demo day, the Port Austin Kayak Symposium or were towed on one of our tours you probably met Jerrry Glotfelty. It is with a very heavy heart that in January 2017 we had to say good bye to an amazing kayak instructor and even more amazing friend. You can go to any Fifth Third Bank and tell them you would like to make a donation to the Jerry Glotfelty Kayak Education Fund. You can also write a check to Downriver Linked Greenways Initiative (a 501(c)3) and write Jerry Glotfelty Kayak Education Fund in the memo. Mail checks in care of Riverside Kayak Connection, 4016 Bilddle Avenue, Wyandotte, MI 48192. 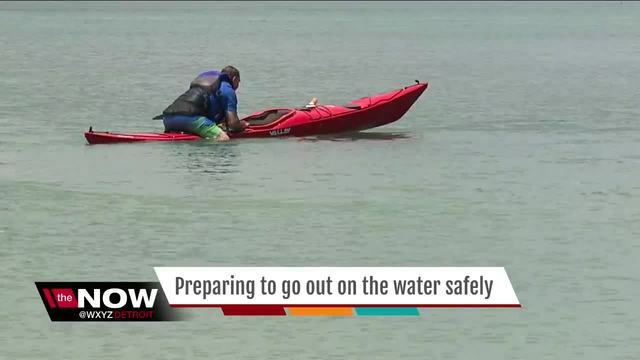 Riverside Kayak Connection is helping kids and adults stay safe on the water. 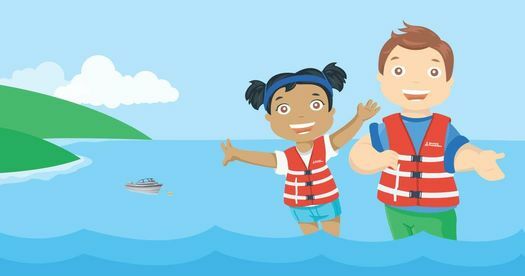 With the Life Jacket Loaner Program you can borrow a life jacket for the day or weekend, at no charge! Thank you to Boat US Foundation for including us in the Life Jacket Loaner Program.